If you are into the stuff like custom ROM flashing, you must have heard of GApps. The most popular and widely used Google GApps by Open GApps is now available for Android 8.1 Oreo. The latest custom ROMs like LineageOS 15.1 make the use of GApps by Open GApps to bring in all the Google Apps on Android phones. Android custom ROM users can download Google GApps for Android 8.1 Oreo from here now. The Open GApps Google GApps package available here are completely untouched. Google GApps packages include the basic Google Services and applications. These applications usually include the Google Play Services, Google Play Store, Google Play Music and other such apps. The Google Play Store is used to download and install all the apps on an Android phone. For the Android apps to stay synced with the Google Play Store to receive automatic updates, the Google Play Services is necessary. Without the Google Play Services, the Google applications fail to work. Other applications also refuse to automatically update without the Play Services package. Apart from being the most important part of the Android OS, the Google Apps also serve some really important purpose for the users. Google Play Music is one of the best music apps out there. There is the Google Play Games app that can store all of your game stats. Google Play Books can bring you the books of your choice. There are Google Docs, a really useful application to handle your documents. The Gmail, as you know, is the most important application to handle your emails if you use a Gmail account. And, the list goes on like this. Now you must be thinking that if the GApps are this much important for a phone or the user, then why the developers do not include them in the ROMs? Well, the answer is a bit interesting. For years, the biggest problem with the Android OS has been the bloatware. These are the applications which are none of the use to the users. Almost all the stock ROMs by different OEMs come with a plethora of pre-loaded applications which result in slowing down the performance of a phone and also occupy a nominal chunk of space. Custom ROM developers wanted to do better than the OEMs. So, they decided to not to include any single extra application in their ROMs. This is why the AOSP-based and the other similar custom ROMs are liked by Android enthusiasts. These ROMs are completely bloatware free. They are a lot smaller in size and they are prone to hang and crashes (only if a ROM is in its stable stage). The developers leave this choice completely for the users. A custom ROM user can decide what apps does he want on the phone. So, keeping this option in mind, a group of developers decided to make the GApps package more feasible for the ease of users. The developer working under the umbrella of Open GApps have provided various packages. All these packages include a different number of Google GApps and the packages vary in size as well. For example, there is a Google GApps package that is extremely small and then there is one that is extremely large. That is because the smallest package includes the most basic apps and the largest one includes every single Google App that is available till date. In between, there are many other packages and they all have different apps in them. Users, who are on the lookout for Open GApps Google GApps, can download their desired. The description for each bundle is also given below. Go ahead to download Gapps for Android 8.1 Oreo and then flash it on your custom ROM powered Android handset. This is a special package developed by Open GApps developers. This package allows users to flash the package using AROMA installer. In the AROMA installer, users can select what specific GApps they want to flash in the phone. 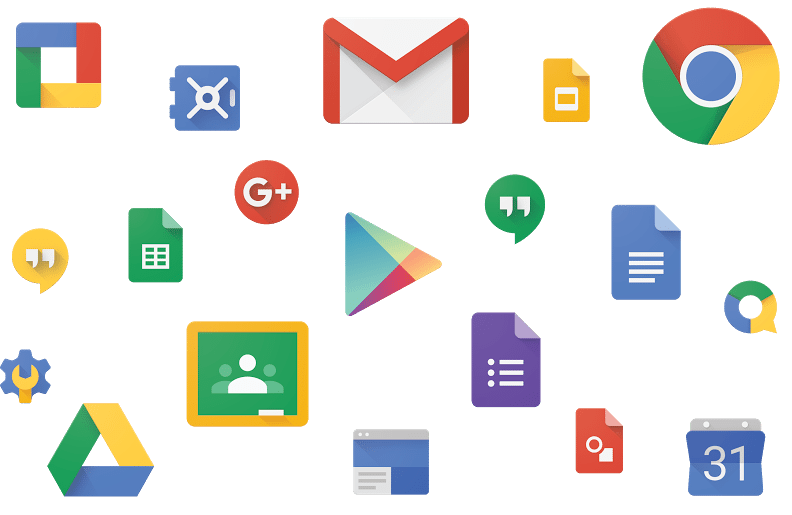 If you want to hand pick the Google Apps, this is the package that you need. In order to download the GApps, go to the GApps download page and then select your architecture and your Android version. After that, select your desired GApps package and then click on the download button. Your download will begin immediately. That’s all for now. If you have any queries, feel free to drop them in the comments section below.